3A beautiful home renovation is something people love to see and experience. Watching your home transform from an old, ugly and out-dated house into a fresh, new, beautiful home can be a rewarding experience for homeowners. 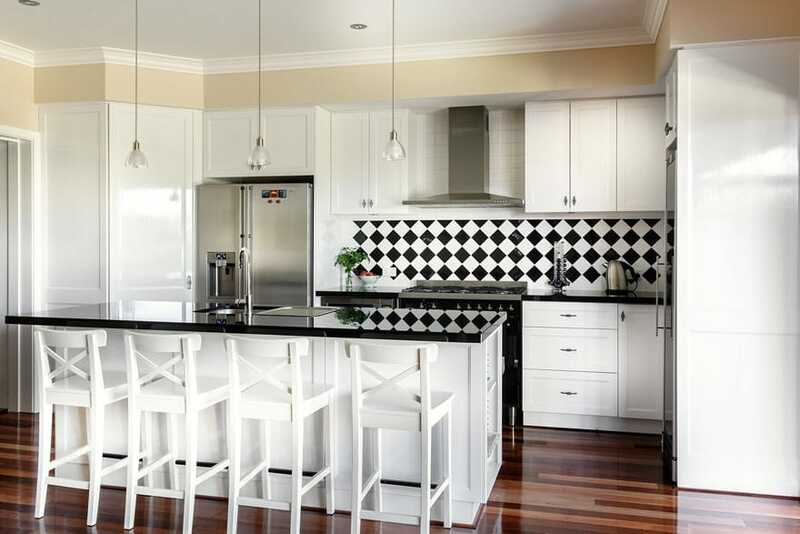 As a home renovation specialist, Ralph Brewer has extensive experience in transforming Perth homes through beautiful renovations. 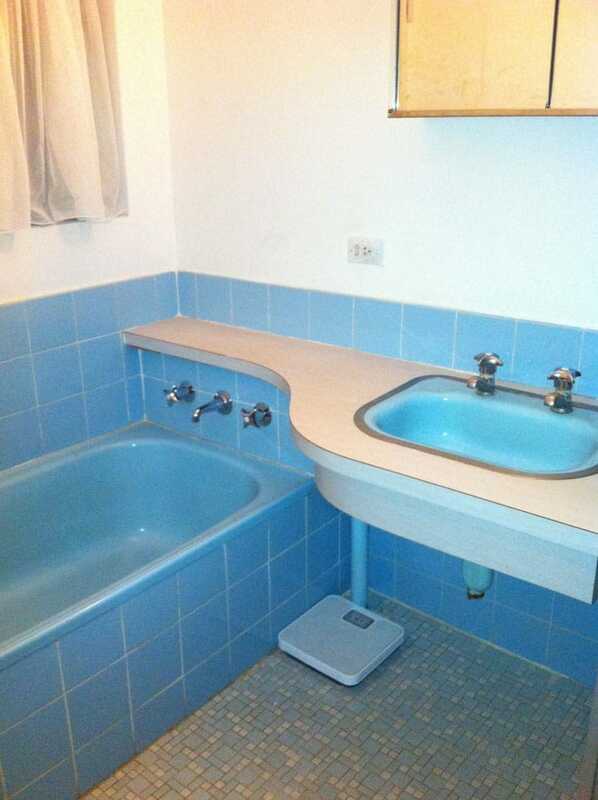 The before photo certainly did look ugly in the case of this home! You can read more about it in our Case Study. So how is a home renovation different to a home extension? A renovation is different from an extension as it generally keeps within the existing footprint of the house. We say generally, because whilst major structural factors typically remain the same – such as keeping structural walls and maintaining the existing the roofline, the interior layout can change quite a bit throughout a renovation project. When undergoing home improvements and renovations, internal walls and doorways can be relocated or removed, and kitchens or bathrooms re-designed to improve both style and functionality. In fact, the most appealing rooms for improvement are kitchens and bathrooms. These rooms are used the most and don’t typically withstand the test of time. The cabinetry deteriorates from overuse; moisture degrades tiling and bench tops, and designs date. Consequently, the overall image of home is diminished. A stunning kitchen renovation will transform everyday life and can be an absolute joy to use. With soft close drawers, room for all your appliances and modern sparkling sinks and tapware. A kitchen renovation that incorporates smart design ideas can breath new life into an aging home. A fresh and bright kitchen will make every meal more pleasant! Our kitchen renovations converts a tired work space into a space that can be enjoyed by everyone in the family by incorporating a brunch bar for children to perch and chat to their busy parents or adding an office nook that makes paying bills while cooking dinner a breeze. You can read more about our kitchen renovations in our Complete Guide to Renovating your Kitchen. A bathroom renovation changes an old, tired room to sparkly new space. With bathrooms being ‘wet rooms’, the fixtures, fittings and tiles tend to fail over time. Mould grows and takes up permanent residence, despite the best cleaning efforts. Tiles go out of fashion, and moisture expands and degrades the cabinetry. When a bathroom has reached the end of its life and it’s beyond help, demolition and starting afresh is the way to go. Find out more about renovating your bathroom from our complete guide to renovating you bathroom. Not the best looking bathroom according to today’s tastes. It’s time to go! At Exactus Homes, our home improvement projects are ‘build with pride’. This means we build to a high standard, and are considerate of your family’s needs during the process – especially if you choose to live through your renovations. 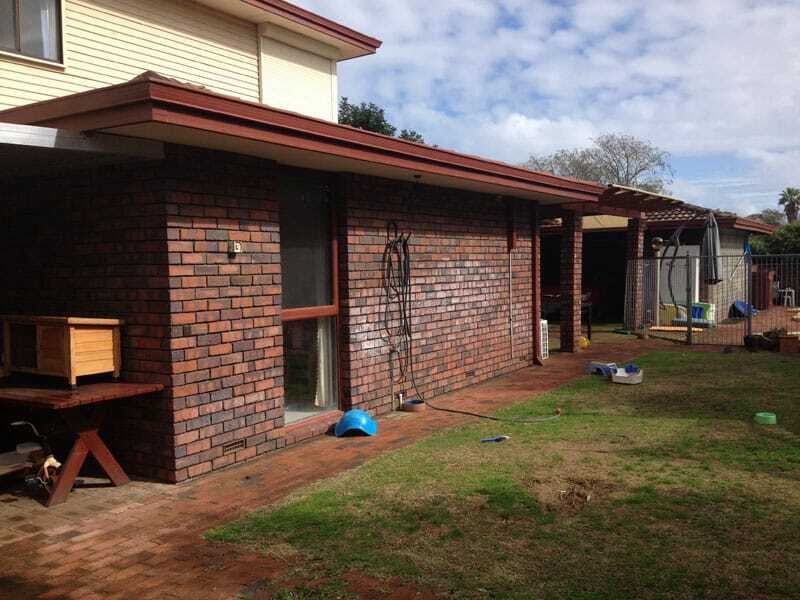 Contact us and speak to Ralph, our renovation builder and Perth’s renovation specialist about what you want to achieve with your home renovation.